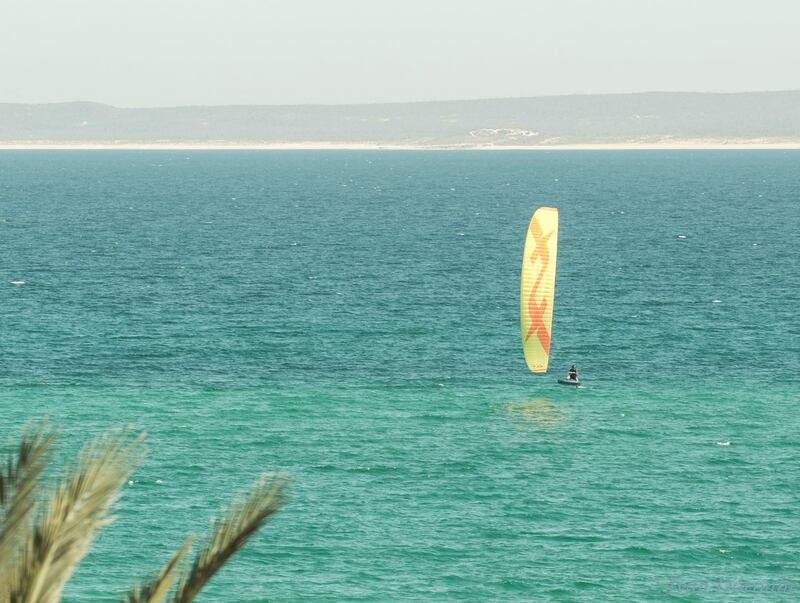 F-One & Manera will sponsor this years Hydrofoil Pro tour La Ventana and will also have Connor Bainbridge, Dane Wilson, Noah Runciman and Joey Pasquali competing in the event. Passionate Foil Racers- keep an eye on this one, you can learn a lot from watching these races. The level of competition is through the roof and the worlds best will be attending, check out our recent interview with Connor Bainbridge! 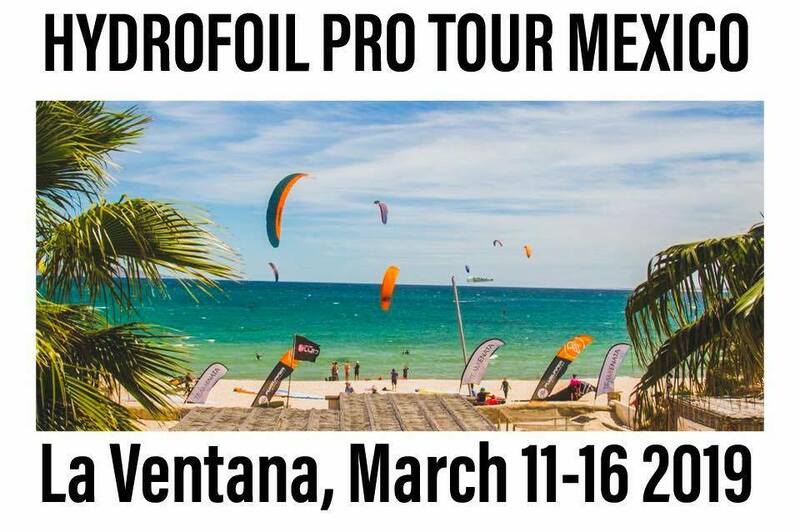 We are stoked to start an amazing 2019 Tour with the annual Hydrofoil Pro Tour event in La Ventana, Mexico 🇲🇽 hosted by Boards Unlimited. Book your flights, we will see you there.